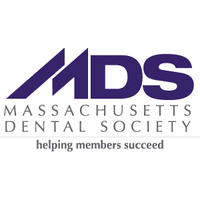 In order to serve your needs, our North Andover Dental Office accepts Visa & Mastercard. We also are proud to accept Care Credit; Apply at our office and we will help you through the process. Most Insurances are accepted, including MassHealth and CommonwealthCare.